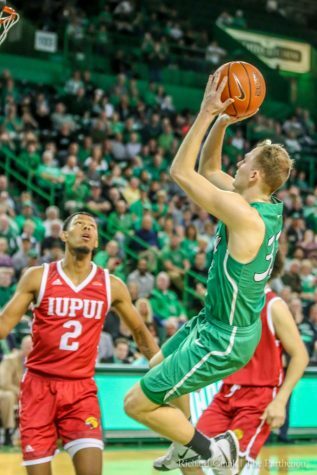 Marshall University men’s basketball lost to the University of Alabama at Birmingham Thursday, 95-91, giving the Blazers a three game lead in Conference USA with three games left to play in the regular season. 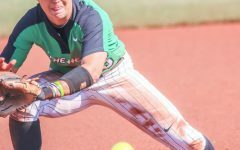 Marshall drops to an 11-4 record in conference play, while UAB boosts its record to 13-2. 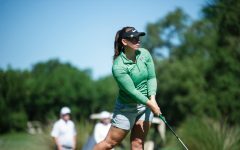 However, two of the Herd’s four conference losses have come at the hands of the Blazers, giving UAB the head-to-head tiebreaker. Junior guard Stevie Browning led the Herd in the loss, scoring 23 points on 9-14 shooting. Junior forward Ryan Taylor and sophomore guard Jon Elmore tied for second on the team in scoring with 19 points apiece, but the duo combined to shoot just 2-11 from 3-point range, including a 1-8 effort by Elmore. Taylor also dished out four assists and grabbed nine rebounds, while Elmore registered a team-high seven dimes to go with six rebounds. Senior forward James Kelly and guard C.J. 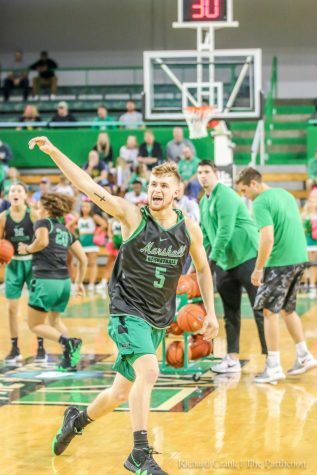 Burks rounded out the double-digit scorers for the Herd as each scored 12 points. Kelly just missed posting a double-double, coming up one rebound short. UAB’s scoring was more balanced, but forward Dirk Williams led the team with 19 points and six rebounds off the bench. 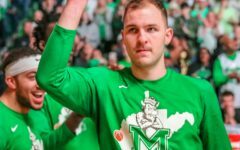 Williams connected on six of his seven field goal attempts, including perfect marks of 4-4 from beyond the arc and 3-3 from the free throw line. 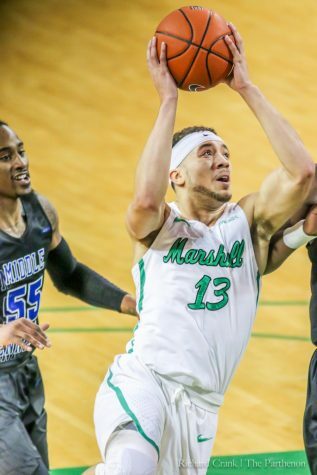 Williams’ performance off the bench wasn’t the only one of note for UAB, as its reserves outscored Marshall’s 40-18. 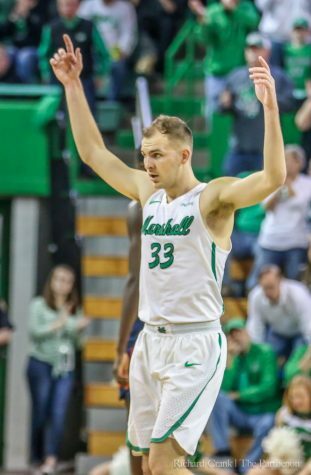 Marshall compensated for a portion of the bench scoring margin with its aggressiveness attacking the interior, outscoring UAB 44-30 in the paint. 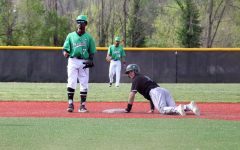 For the most part, however, the game was even throughout on the stat sheet and the scoreboard. 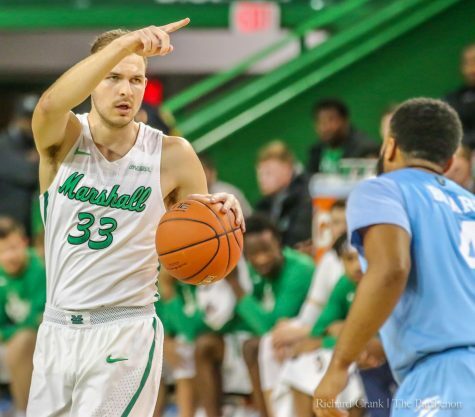 Marshall did get out to a double-digit advantage midway through the first half at 31-21, but UAB went on a 20-9 run to take a one-point lead with just over four minutes left in the half. A high scoring first half eventually concluded with a 49-49 tie. 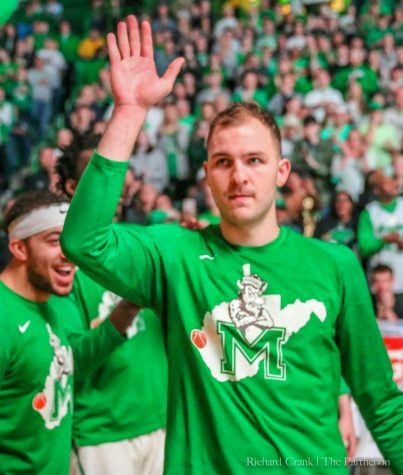 In the second half, Marshall quickly jumped on top of the Blazers, building four-point advantage just five minutes in. But UAB flipped the script over the next several minutes to take a seven-point lead with 8:14 remaining, its largest lead of the game. 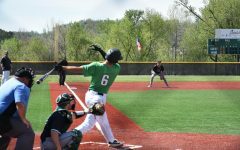 The Herd went on a quick 8-0 to take the lead back just a minute later after made 3-pointers by Taylor and Burks. 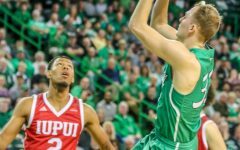 The game continued in a back-and-forth format until Williams hit a 3-pointer with a minute remaining to give UAB a four-point lead. 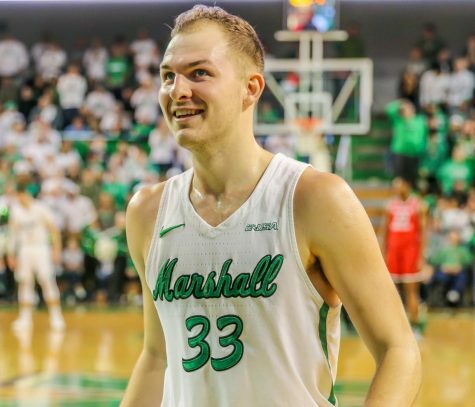 Marshall cut the deficit to two and had a chance to tie the game with five seconds remaining, but Taylor couldn’t convert a layup. 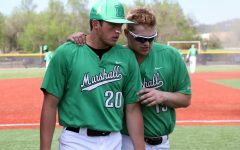 Marshall’s next game will be 6 p.m. Saturday on the road against Middle Tennessee State University.